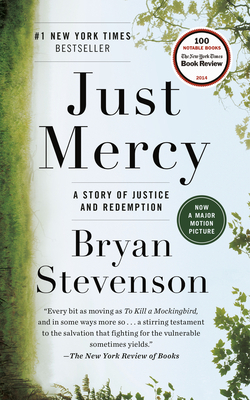 With prison populations at unprecedented levels and dozens of inmates falsely accused on death row, this timely book has the driving narrative of a Michael Connelly novel. And like Connelly's books, "Just Mercy" will change the way you see the world. — From What is Sarah Bagby reading?